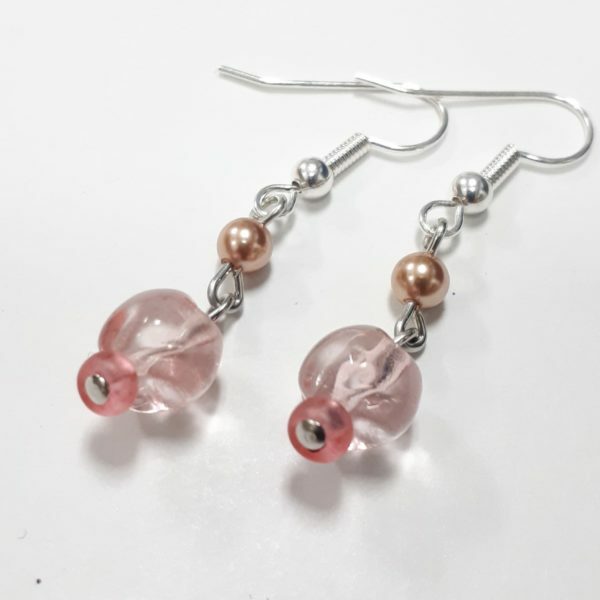 These earrings are made from Czech Glass and accented with a Swarovski Pearl. They are one inch in length. The earring hooks are surgical steel. Living Coral is the colour of 2019. These gorgeous julz were created to give you feelings of unconditional love, encouragement and support. Just like your best friend treats you every day. The colour represents a beautiful connection that can never be broken. 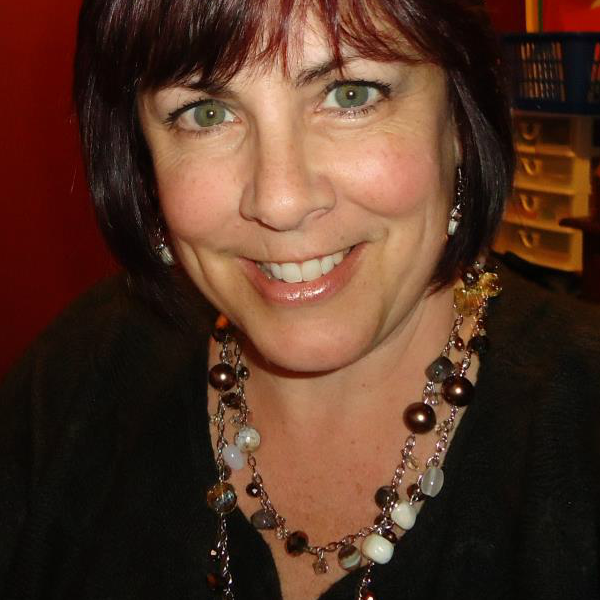 Love the quality and variety of the necklaces and that I can sit down with Monica and personalize a piece of jewellery in the comfort of her studio. I own several pieces and wear them with anything and everything. Casual with jeans or formal event, it always works. I feel great knowing I have something that reflects my personality. Well priced bling that I will wear and treasure for life. A great investment in me! I ALWAYS get compliments every time I wear glamjulz. I have great admiration for Monica’s heart; her charitable efforts for various community needs makes her the real deal. She cares.